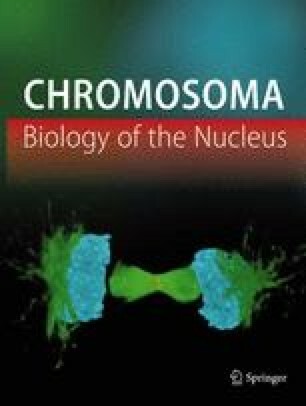 We have developed a non-radioactive in situ hybridization technique for the localization of RNA in whole mount Drosophila embryos. After fixation, whole embryos are hybridized in situ with a DNA probe which has been labeled with digoxygenin. The hybridization products are detected by using a phosphatase-coupled antibody against digoxygenin. In parallel experiments, embryos can be treated with an antibody directed against the corresponding protein product to allow the detection of its distribution using standard immunochemical techniques. We have used this approach to compare the spatial and temporal distribution patterns of the RNA and protein products of the segmentation gene hunchback (hb) during the early stages of embryogenesis. This comparison revealed translational control of the maternally derived hb mRNA, which was difficult to detect by conventional techniques. The non-radioactive in situ hybridization method is as sensitive as conventional methods, but is faster and easier to perform. This may make it a useful tool for a variety of other systems.